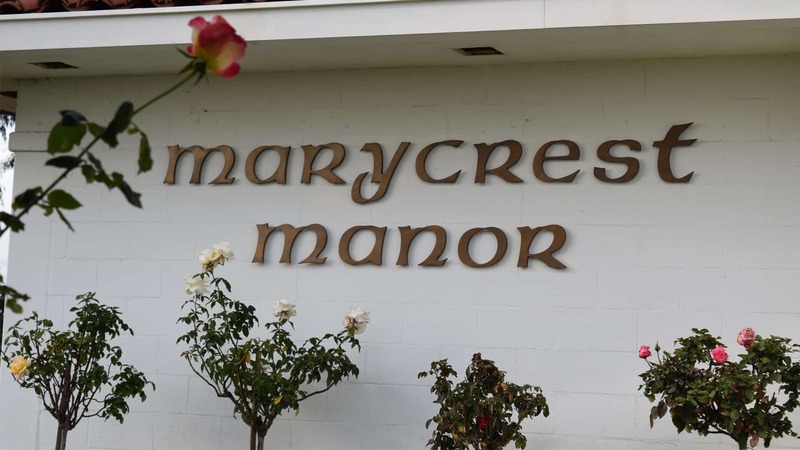 Marycrest Manor has accommodations for 57 beds within two separate buildings – Marycrest and St. Joseph wings. Quality of care, nursing staff, activities and all services provided are the same between the two wings. Rate differences are reflective of room sizes. Rooms in the Marycrest wing are larger than those in the St. Joseph wing. Each room is provided with restroom, spacious closet and outdoor patio area. Rates below include the basic room charge, 24-hour nursing care, meals, activities, pastoral care, room cleaning, and social services. Please note that Medicare does not pay for long-term care in a nursing home. There may be some ancillary charges that are not covered in the basic room rate.